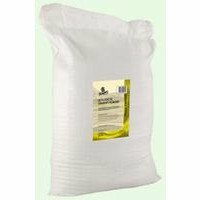 A biological low lather detergent suitable for all types of washing and fabrics. Ideal for use in hospitals, nursing and catering trades due to it's excellent protein and blood removal properties. To be used at the rate 5-10gm per kg of wash load, depending on local water hardness. Excellent results may even be obtained at temperatures as low as 30oC. If used for hand washing or soaking, it is recommended that rubber gloves be worn. 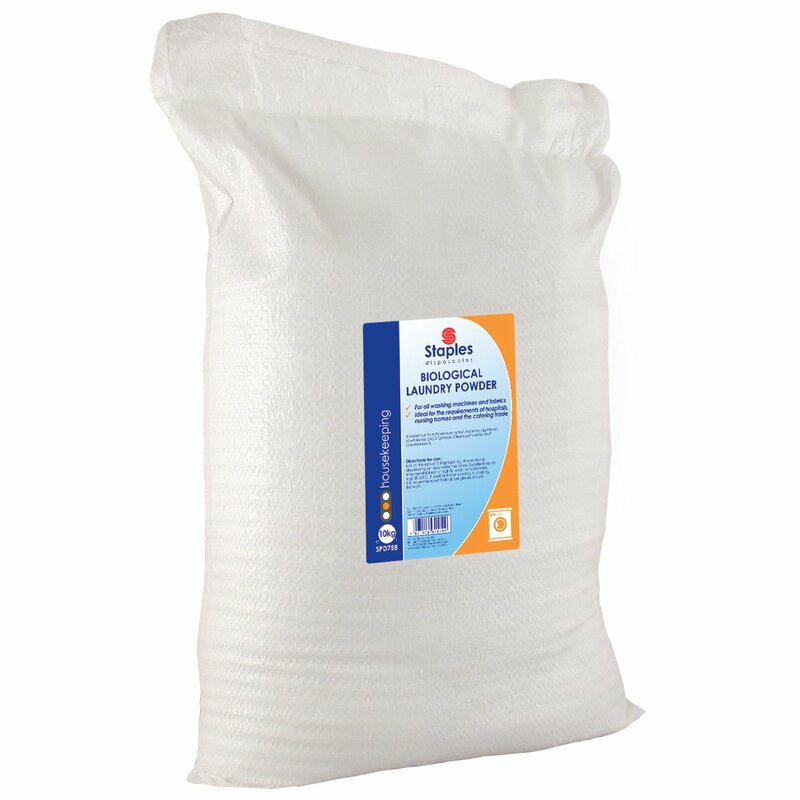 This washing powder is free flowing with blue specks and it is a great effective laundry powder which achieves high levels of whiteness and brightness, suitable for the cleaning of both white and coloured loads. This product is also available in a 10kg plastic tub.